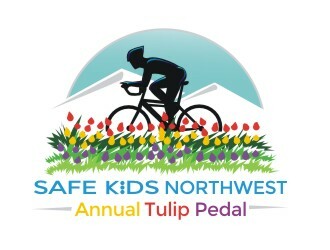 Come take a ride around the beautiful Tulip fields of Skagit County while supporting Safe Kids Northwest and our Injury Prevention efforts in WA State. We offer three courses: 20 mile, 40 mile and 60 mile ride. Funds from this event support bike safety, child passenger safety, poisoning prevention, fire safety, and water safety.